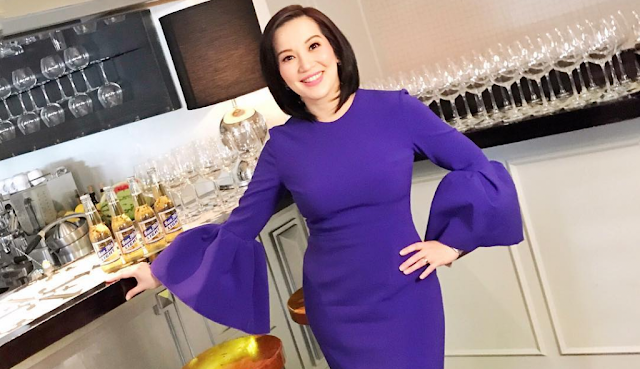 In the middle of the Kris Aquino-Mocha Uson saga, a staunch Duterte supporter gave a witty and striking suggestion to the queen of all media, Kris Aquino. 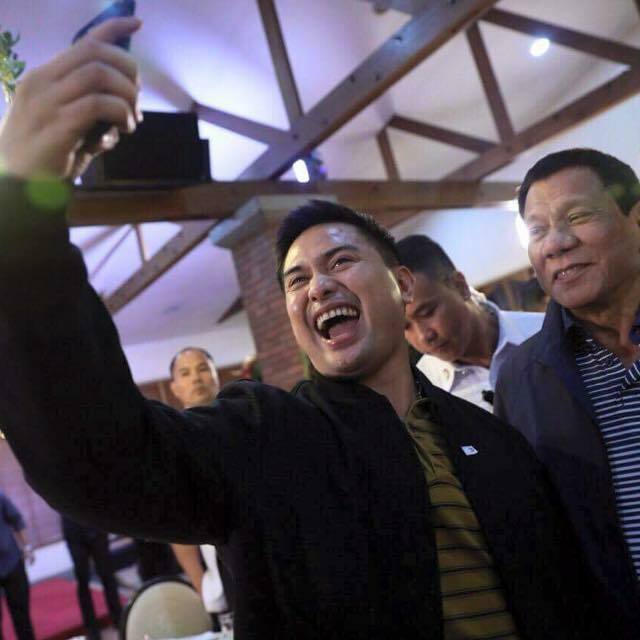 Well-known social media personality Drew Olivar who is vocal in supporting Pres. Rodrigo Duterte posted his humorous idea on Facebook, suggesting Kris what to do so that the daughter of the late Ninoy and Cory Aquino would not be reminded of the painful memory of her past ever again. The pro-Duterte netizen began by mentioning what Aquino said on one of her videos in connection with PCOO Asec Mocha Uson's video that according to Kris, reminded her again of the painful past. 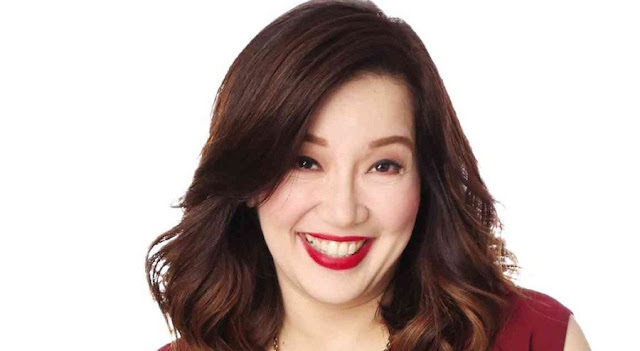 Drew's introduction reads, "Kris: kailangan nyo pa bang idamay ang patay? Nananahimik na ang daddy ko sa langit. Wag nyo ng ibalik at ipaalala pa yung nangyari sa kanya nung araw na binaril sya" to which the comedic Olivar responded. 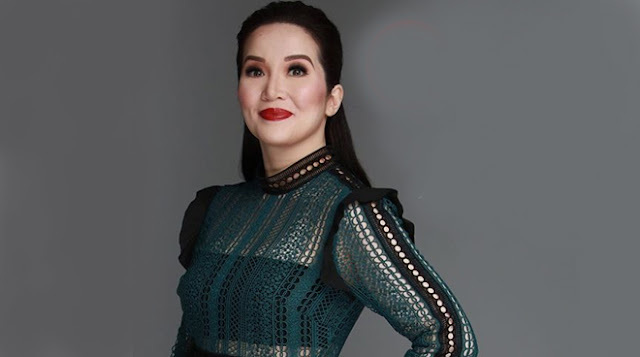 According to him, for Kris to avoid remembering what happened to her father, Ninoy Aquino Day, which is being celebrated every 21st of August, should be removed in the holidays in the country. 'Tanggalin na yang holiday na yan para matahimik na ang tatay mo", Olivar continued. The same added that Ninoy Aquino International Airport (NAIA) should also be removed because the name of the late Ninoy is being dragged through the mud every time there is a problem on the said air terminal. "Tanggalin na rin pangalan nya sa NAIA kasi nadadamay pangalan ng tatay mo kapag madaming problema ang airport natin. GANUN NA LANG ANG GAWIN KRIS PARA MATAHIMIK NA TALAGA YANG MAGALING MONG AMA", he said. Olivar also stated that Aquino's parents should also be removed from the 500 peso bill, for the reason that they do not deserve to get wet and dirty. "Tamgalin na rin mukha ng nanay at tatay mo sa 500 peso bill dahil hindi nila deserve na nadudumihan sa palengke at nababasa yung mga mukha nila", the prominent personality on Facebook wrote. Kris: kailangan nyo pa bang idamay ang patay? Nananahimik na ang daddy ko sa langit. Wag nyo ng ibalik at ipaalala pa yung nangyari sa kanya nung araw na binaril sya. Tamgalin na rin mukha ng nanay at tatay mo sa 500 peso bill dahil hindi nila deserve na nadudumihan sa palengke at nababasa yung mga mukha nila.